When I first started using shaving cream, it came in a bulky metal tube that rusted in the shower. Not only was it impractical, but it also was annoying. As I transitioned to cruelty-free products, I was glad to see that many natural shaving creams had solved the rusty and bulky packaging issue. 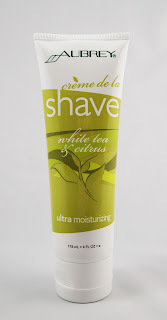 For example, Aubrey Organics makes a Creme de la Shave that comes in recyclable packing. 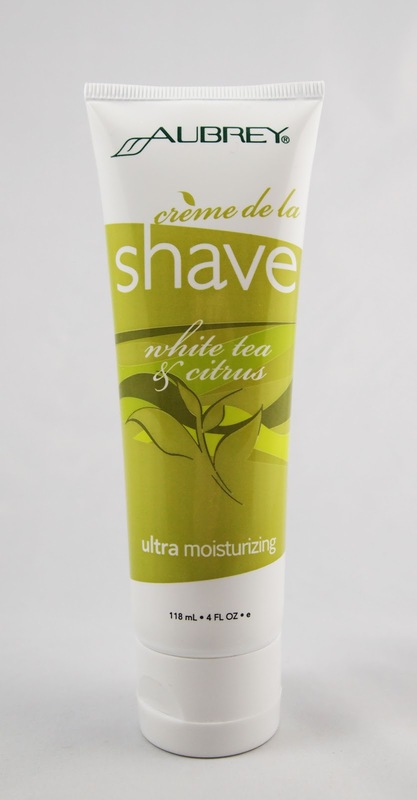 Aubrey's Creme de la Shave is an extremely gentle formula. Don't be fooled by the pearly texture; EWG rates this a very low 1 using their Skin Deep database. The consistency is more of a lotion than a foamy soap, which helps you get a smooth shave while leaving your legs moisturized. I love how the bottle is recyclable and the formula is biodegradable. I also enjoy how the product is marked as vegan and contains the leaping bunny logo. There isn't much I'd change about this product, and I highly recommend it if you're looking for an affordable and natural shaving cream.